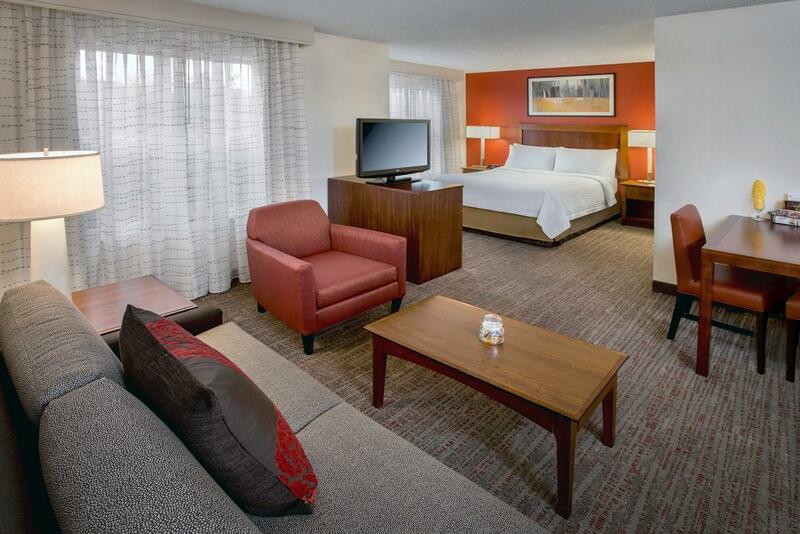 Spacious suites with fully equipped kitchen and separate areas for sleeping, working, eating and relaxing. 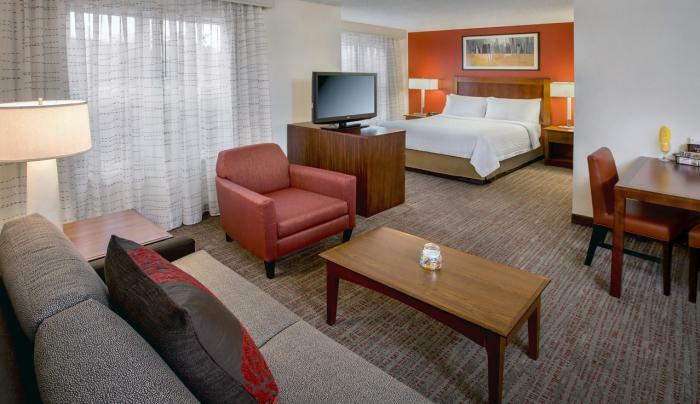 Productivity is attainable with complimentary High Speed Internet Access throughout the hotel. Warm and inviting staffs who are available 24 hours a day and seven days a week that will make you feel right at home.